The P-105M transceiver was developed in the early 60's by the Russians as a replacement for the P-105D, family of manpack transceivers. 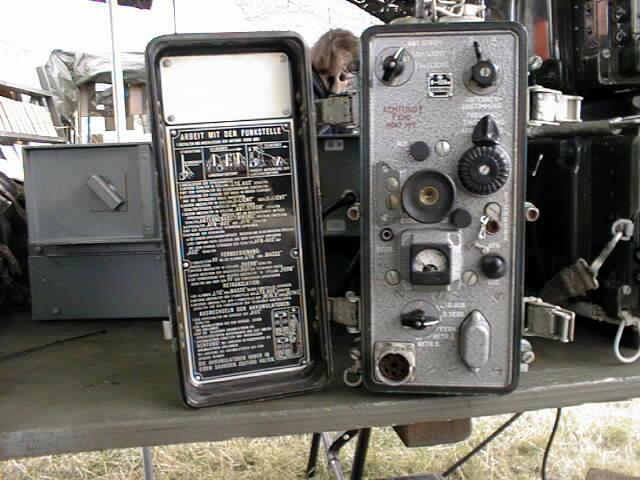 Used by Russian and East German armies, primarily by Infantry for Company to Battalion communication. the radio operates in one continuous band with output power of approximately 1 Watt. Modulation is FM. Powered by two sets of 2.4V rechargeable batteries which are no longer available. Supplied in very nice untested condition with some accessories!.